A superbly crafted and challenging technical skating game. It's tough, unforgiving and initially overwhelming, but hey, that's skateboarding. OlliOlli2 is a glorious platform for self-expression when you nail it, but often it's a bit of a grind. It has a feel that no other game really captures, and a flow that's hypnotic within mere seconds of starting up a new track. 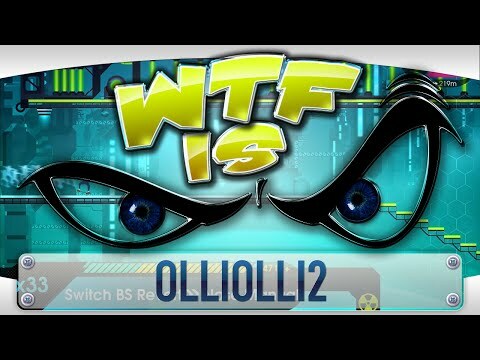 OlliOlli 2 will test you. The controls are simple and straightforward, but success requires precision. Across 50 levels and five worlds, you will trick, you will combo, you will fail, and finally... you will succeed. OlliOlli 2 is a wonderfully tight zen experience from beginning to end. It's worth the price of admission. It's always good when you can see exactly where a game has improved over its predecessor, and even better when every part of the game has improved in some way. OlliOlli 2 fits into the latter camp, bringing some brilliant new mechanics to the table and creating a much faster-paced, better flowing, and downright addictive game with some slick presentation and awesome new environments. With easy to learn, hard to master controls that build up as you progress through the game, and an addictive scoring mechanic that is always pushing you to master the game, OlliOlli 2 is a great addition to any PC gamer's library. Although 'OlliOlli 2: Welcome to Olliwood' doesn't reinvent the wheel as the original game did, as a continuation of last year's skating brilliance it definitely succeeds. In short, Olli Olli 2 is everything a great sequel should be: across the board improvement that builds on the solid foundation of its predecessor without losing the magic that made it special in the first place. Who needs blockbusters when your local indie theatre is rolling out releases like this? OlliOlli 2: Welcome to Olliwood doesn't re-invent the wheel, but its subtle tweaks result in a vastly improved experience; Tony Hawk's promised Pro Skater reboot will certainly have its work cut out if it wants to top Roll7's latest take on the genre. Tight controls, top-notch levels, and tons of content ensure that this sequel makes a clean landing – the only stumble being that its excellent local multiplayer mode isn't quite ready for prime time yet. OlliOlli 2 is a great example of a sequel done right. 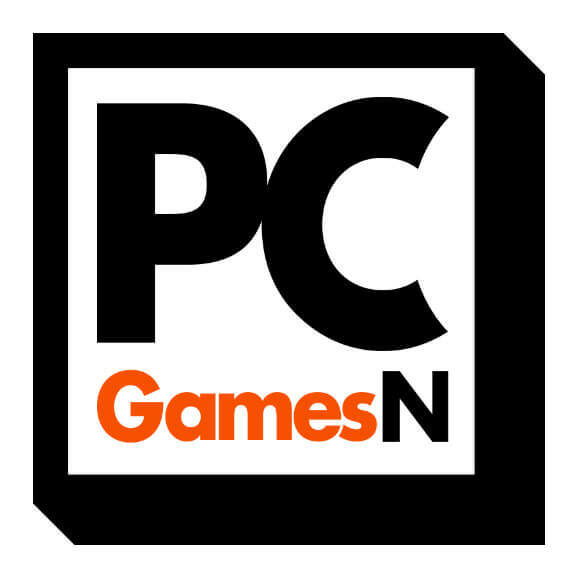 The developer has been very astute in identifying areas that could be expanded on, tweaked and refined, while leaving the excellent controls, campaign and daily challenges untouched. Would a game like this ultimately steal months of my life, like some bigger titles? No. But it is super fun to play as the casual – yet deep – game that it is. Bolder than ever before, Olli Olli returns with new stages, tricks and a superb tutorial and practice system for folks who may have been dissuaded by the steep learning curve of the original. While no ground-breaking alterations have been made to last year's game, Olli Olli 2 still effortlessly proves itself as the finest skater in years. Olli Olli 2 may be incredibly difficult at times but it is also non stop fun. It takes everything that made the first game great and made it even better. If you missed out on the first game, you really can't go wrong with this one. This is a game that I feel that anyone can enjoy and especially those who need an extreme skateboarding fix since Tony Hawk and Skate are now dead. If there is an Olli Olli 3, I anxiously await to see how they are going to top this one. If you enjoyed the original OlliOlli, then this sequel is an absolute must-have. For those who didn't play the original, OlliOlli 2: Welcome to Olliwood is the better of the two beasts and will have you kickflipping and grinding all day long. Multiple modes, lots of replayability and a wicked soundtrack create a perfectly addictive little combo. Daily Challenges and split-screen multiplayer and pro-versions of tracks and a really cool soundtrack are all other things that OlliOlli 2 has going for it. It's an improvement on the scrappier feeling original, introducing that one tiny combo-blending manual trick that transforms the game into a profoundly new-feeling and lovely thing.